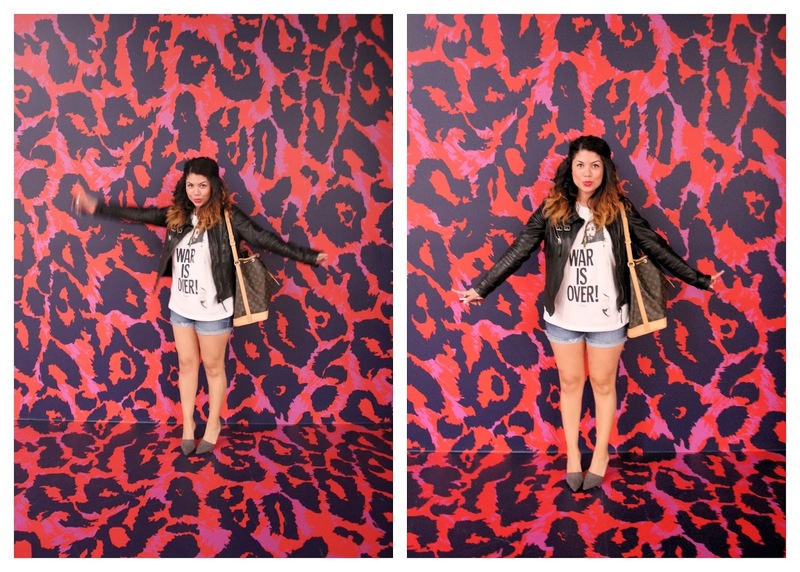 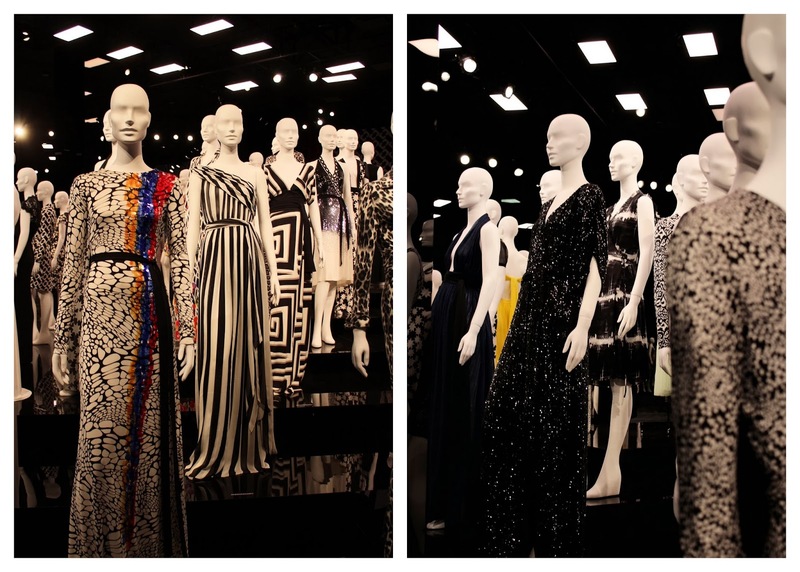 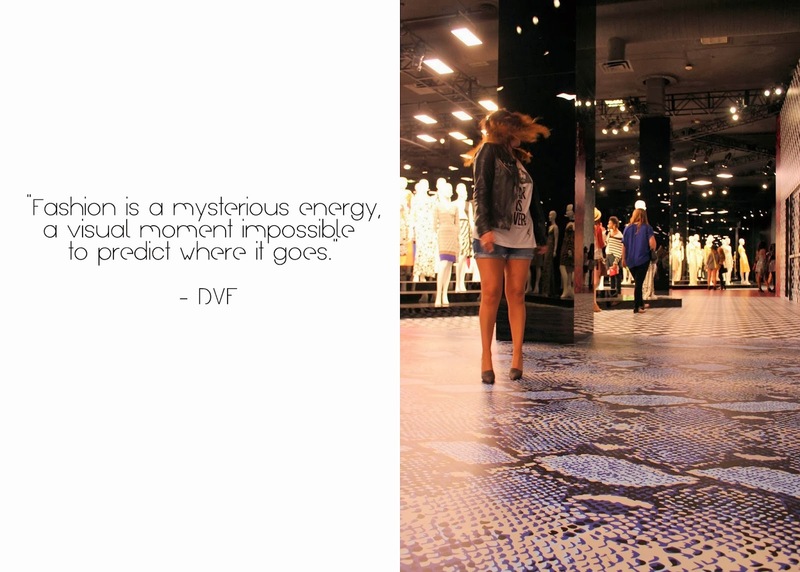 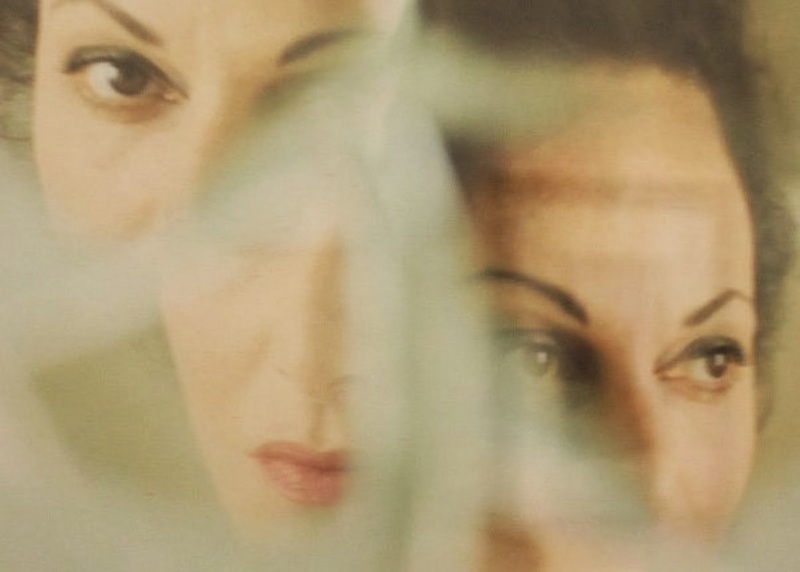 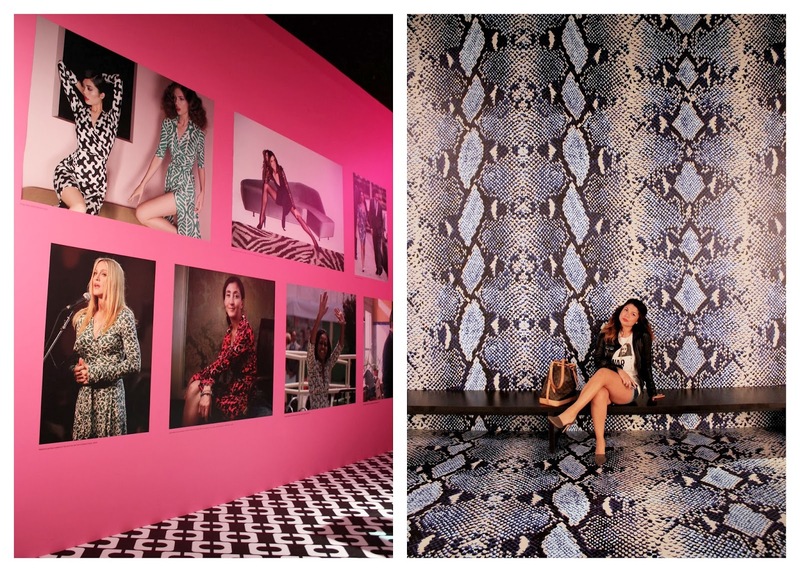 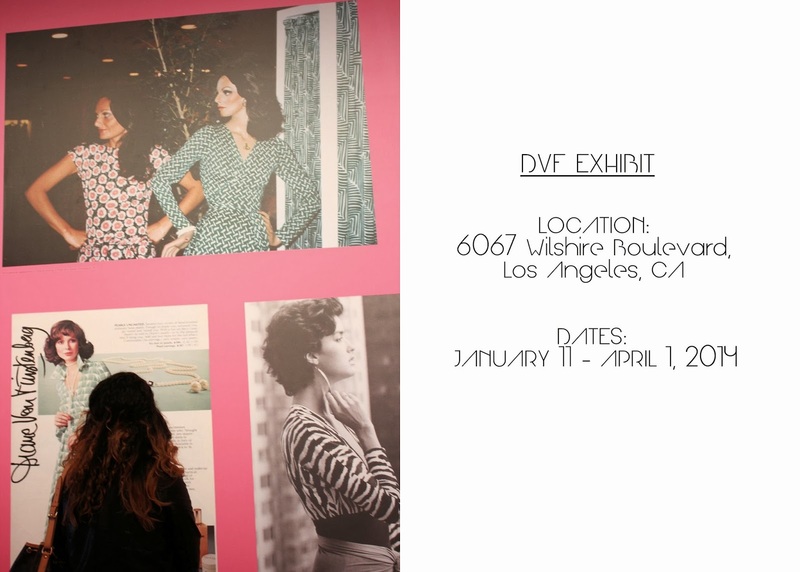 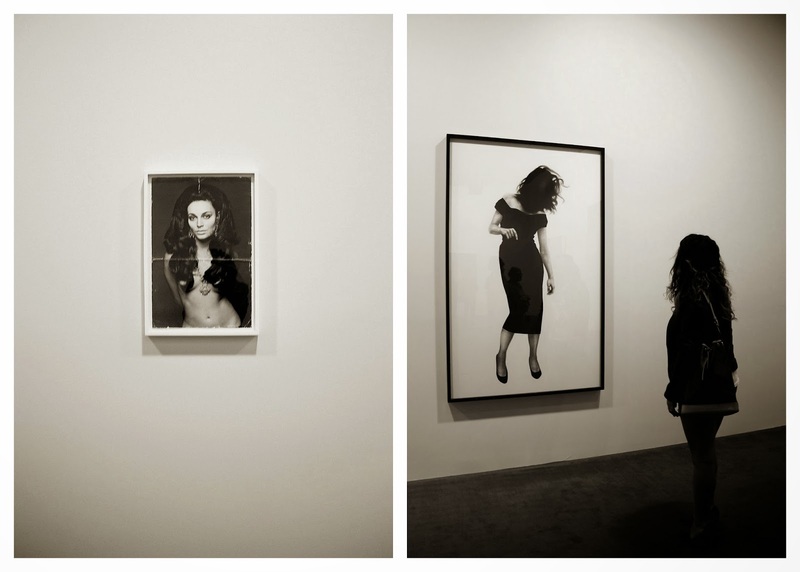 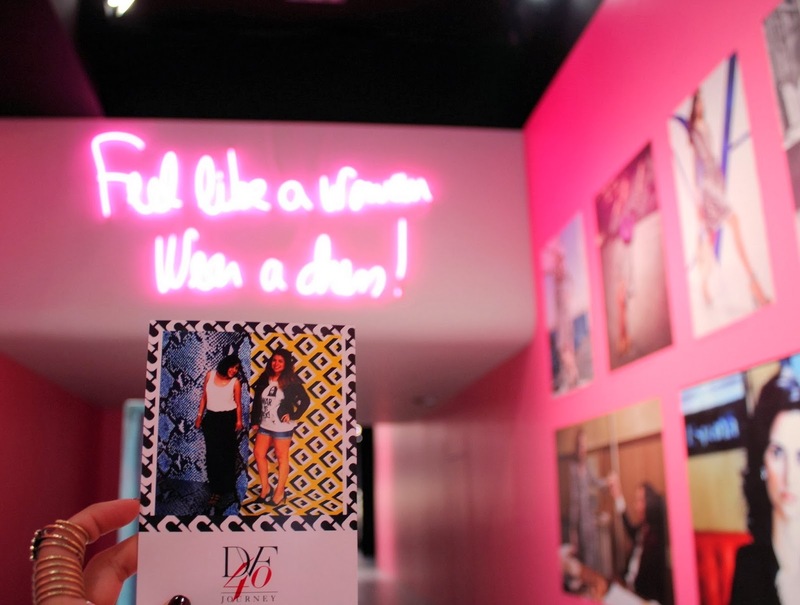 Please enjoy the final installment of photographs from our visit to the DVF Exhibit – Journey of a Dress. 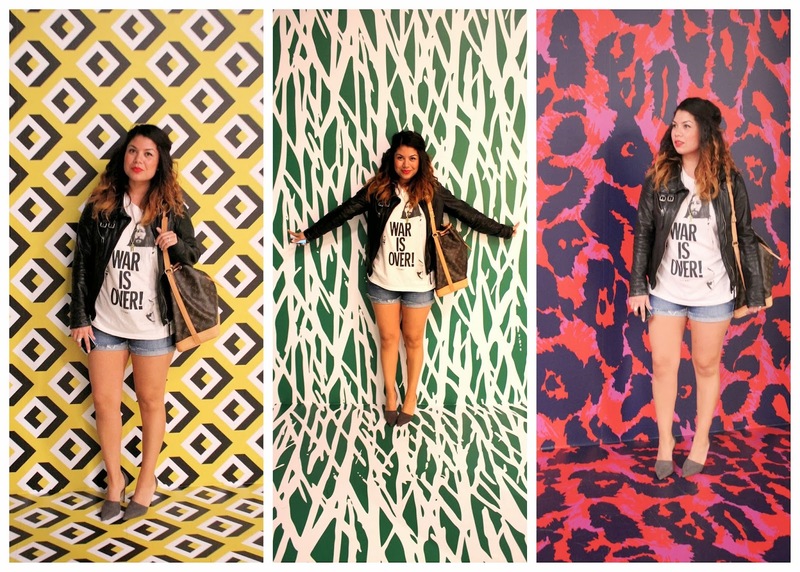 If you’re wondering who the babe is pictured in this post, her name is Karla and she is one of my dearest friends and all around creative soul. 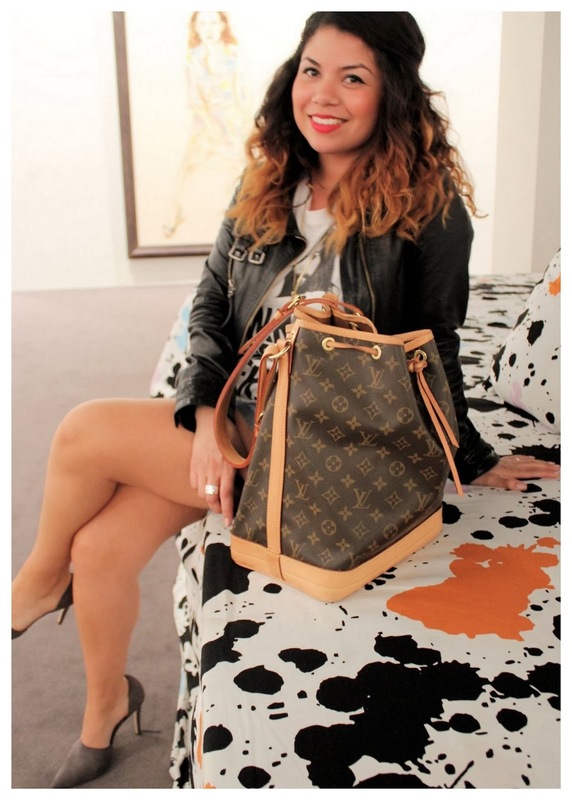 Be sure to follow her blog at: The Golden Bunny and find her on instagram @: thegoldenbunny.